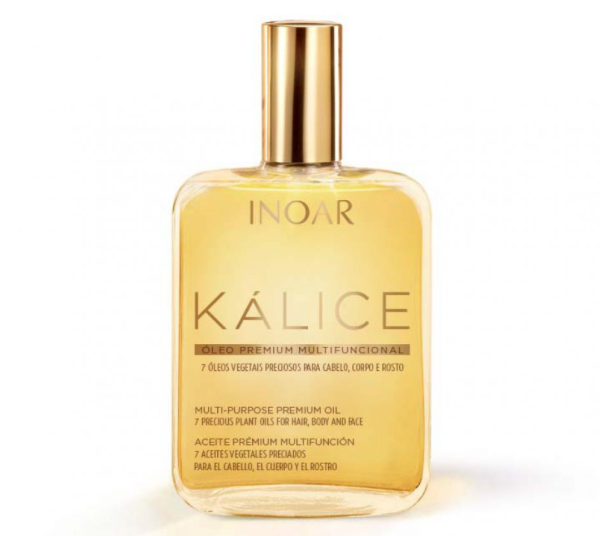 What they say: Kálice is a premium multifunctional product with vitamin E and 7 precious vegetable oils for hair, body and face: Argan, Myrrh, Macadamia, Ojon, Sweet almonds, Jasmine and Rosemary. 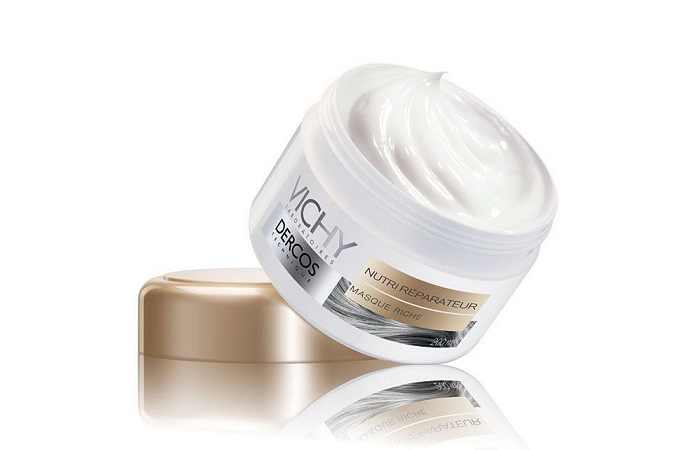 Its special combination is moisturizing, nourishing, restorative, antioxidant, softening, protective and emollient. 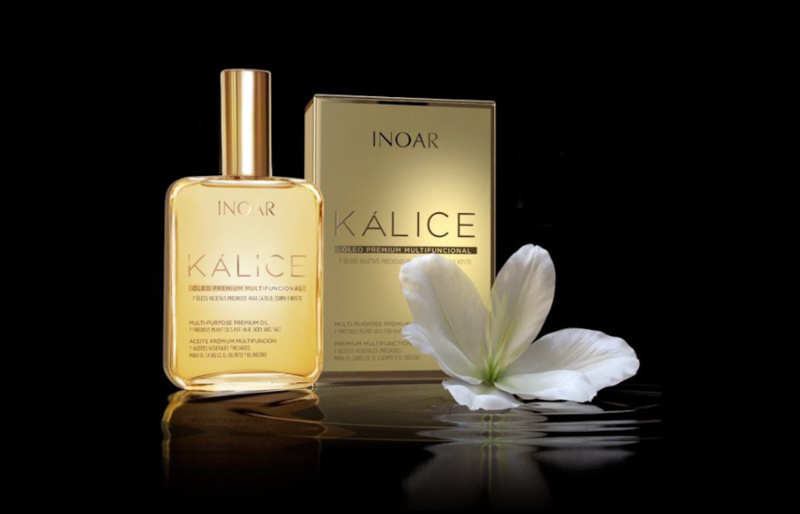 In one step, Kálice penetrates deeply, moisturizing hair and skin with a subtle scent. What I say: I’m always up for trying a new oil, especially a multi-purpose one. You know I’ve used Moroccanoil for years, and I know some people don’t get on with it, but my hair loves it, so all hair oils are judged against it. I’ll say upfront that this oil won’t be replacing it, but it is a good addition when you need extra help. I loved Kálice for most applications, for except on wet hair. It just didn’t penetrate and left my hair feeling and looking dismally greasy. 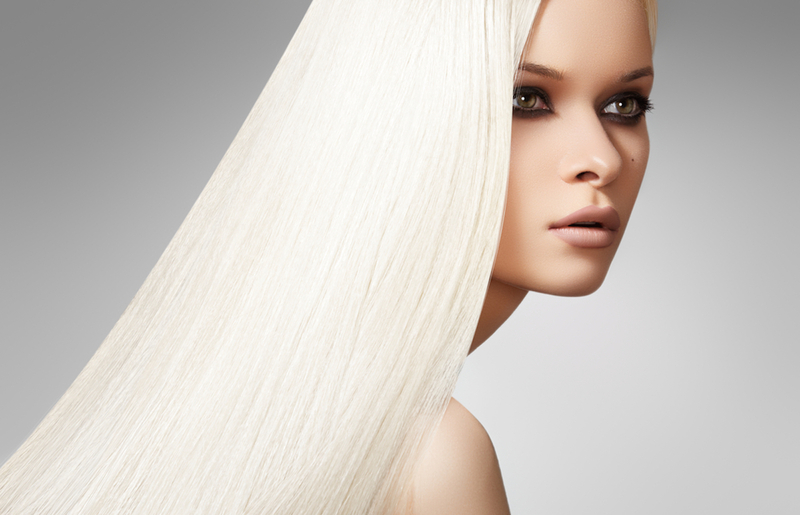 BUT used on dry hair, it delivered soft, manageable locks with brilliant shine! I added it to my shampoo and a few hair masks, too, and it definitely made a difference. It is a wonderful makeup remover – most oils are. But Kálice left my skin feeling so supple; it felt like I’d gone for a facial. Left on as an overnight mask yielded incredible results, too. Plumped and glowing complexion FTW! 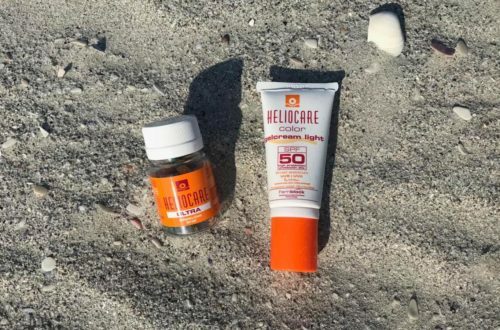 Obviously anything that works well at hydrating and nourishing your face will do the same on your body, and this made light work of dry feet, knees and elbows. I tended to apply it at night, as I find wearing oil on my body in summer is just a bit suffocating. I didn’t try it as a makeup brush cleaner because it would make for a pretty expensive clean and I think if you’re going to spend this amount of money on a product, you don’t want to literally wash it down the drain. This is the perfect product for girls looking for one product to do everything, or those of you who have tried oils before and have been disappointed. This one really does deliver great all-round results. I see from your IP you’re California – is the correct?